There’s a new Internet link into North Korea from Russia. 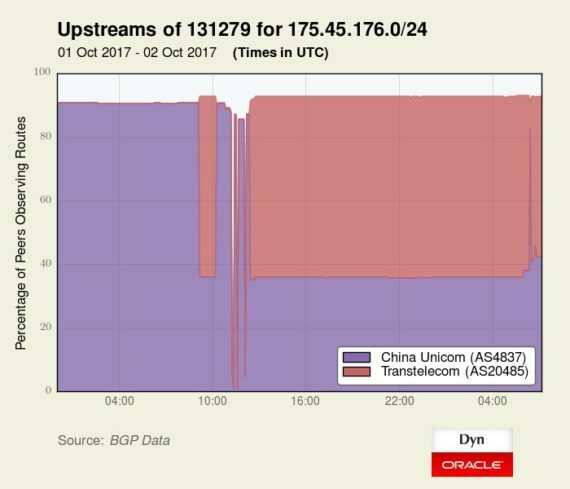 For years, the country has relied on a single connection from China Unicom but on October 1 a new link went into operation connecting with the TransTeleCom (ТрансТелеКо́m) backbone in Russia. I wrote in depth about the link on 38 North. Since that story was published, I’ve had several questions asking what I make of it and whether it surprised me. For a long time, North Korea relied on a single Internet link via China Unicom (中国联通). It was a single point of failure that could take the entire country off the Internet and made the country incredibly vulnerable to denial of service attacks, like the one that happened just after the Sony hack in 2014. In the last month there’s been something new to worry about: pressure from the Chinese government on companies to halt all business with North Korean entities. North Korea needs this connection. The public face of the link is the propaganda websites that funnel news and information worldwide, but the link is also used for business transactions and email between North Korean companies and the rest of the world. And it’s also a prime resource for the government. Scientists can access and download papers and North Korean hackers are said to use the link to conduct cyber crime and other attacks. 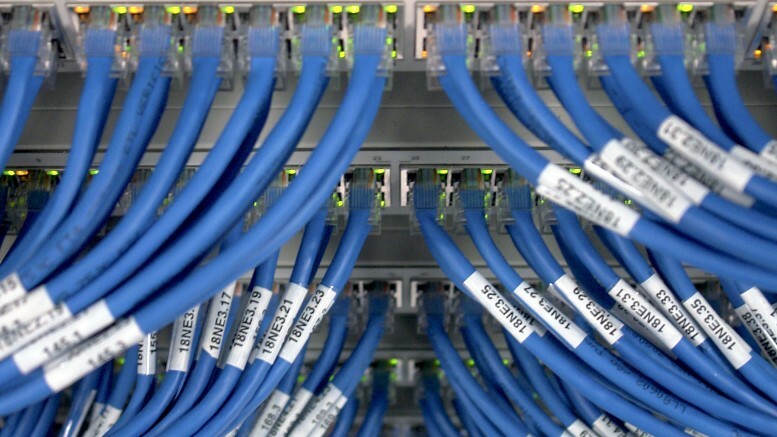 Over the weekend, The Washington Post reported that U.S. Cyber Command had been involved in a series of attacks on the network used by hackers, so the new link appears to be a reaction to that and the growing possibility the Chinese link might be lost.